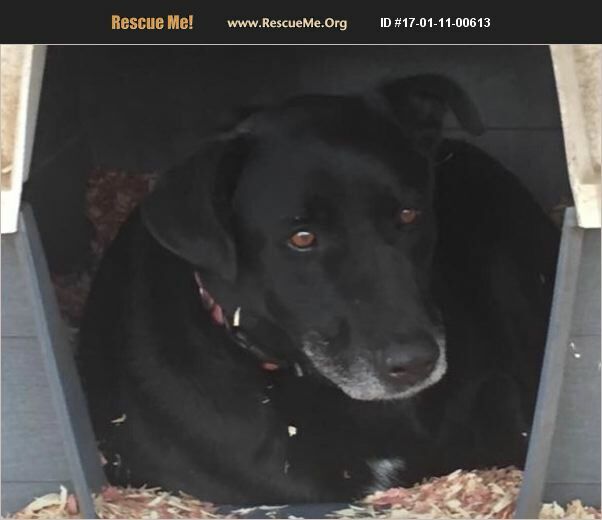 Donovan is a 3-4 year old Labrador Retriever/German Shepherd mix, weighs approx 70-75 lbs He is a big boy with lots of love to give. He enjoys being outside. He loves to play with a rope or tennis ball. He is neutered, UTD on his vaccinations, Heartworm neg and on heart worm prevention. Please contact us for an adoption application.